I love products made from bamboo because these planets are sustainable, plus bamboo fabric is sooo soft. If you don't believe me, then you need to check out the products Bamboobino offers. I received Nursing Pads for myself and Fitted Crib Sheet from the company to review. After trying the nursing pads, I thought that they were really soft and absorbent. I like that they are just the right thickness to do the job but not so thick that they become uncomfortable. The crib sheet is also super soft. I was surprised that it felt even softer after I washed it for baby G's crib. It feels so luxurious against my skin that I wish the company made them large enough for my bed too. If you haven't tried products made from bamboo textiles, then you have to got to give it a try, you will not want to go back to regular boring cotton after using these. 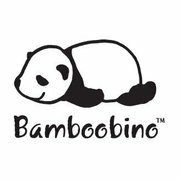 To buy your own products, please visit Bamboobino online store. Many thanks to Bamboobino. The company has generously offered a crib sheet as a giveaway prize to one of my lucky readers (US and Canada residents only please). 1). Please go to Bamboobino and then come back to tell me about another product you would like to try (you MUST be a public follower of my blog to enter this giveaway, and your profile can not be set at private). 7.) Tweet about this review and giveaway. 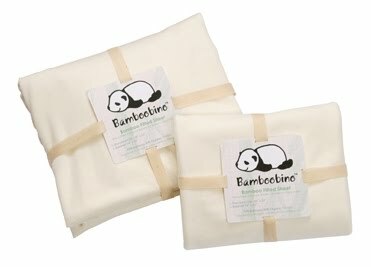 Please tweet the following: " I want to win Bamboobino Crib Sheet @ http://www.sugarpopribbons.blogspot.com/ ". After your tweet, please leave me the url of your tweet so I can check. If you do not know how to check your tweet url, please read this post for step by step instructions. You can retweet once a day for 1 entry each time. 10.) 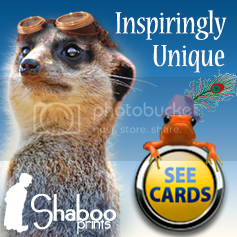 Like Bamboobino on Facebook for 2 additional entries. 11.) 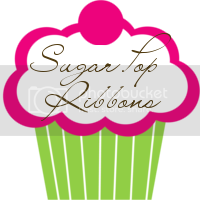 Grab my my "Spring Fling" button and display my button on your blog or website. Then come back to tell me what your website or blog address is, make sure to leave an url address so I can check it. Grabbing my button is worth 5 additional entries. If my button is not displayed on your homepage but it is posted elsewhere, you will not be eligible to win with your additional entries. The baby beanie hats look like they would be so soft! I like the wash cloths. you can never have too many. the sheets look nice too. we have a baby coming in august! I'd love to try the washcloths. i like the little after bath hat. Follow with GFC. I love the Baby-Safe Plush Panda. I'd like to try the Apron Hooded Towel! I would love to get the Baby Gift Basket to give my best friend. She is due with a baby boy in July. I'd like to also try the Apron Hooded Towel and I'm a public follower. I entered your Dezign with Z $30 Gift Card Giveaway. I entered your Pillow Pets Fluffy Bunny Giveaway. I entered your Chocolate Nation Easter Basket Giveaway. I entered your What to Expect Second Year Prize Pack Giveaway. I entered your Socks4life $20 GC Giveaway. 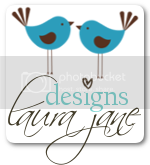 I entered your B:Mod Designs Giveaway. I entered your National Geographics Easter Basket Giveaway. I entered your Kaleidoscopes to You Giveaway. I entered your Mommapia Just for Baby Bib Giveaway. I entered your Disney Bambi Easter Baskets Giveaway. 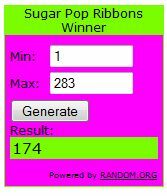 I entered your Little Kids Bubble Toys Giveaway. I entered your 13deals.com Cushie Pals Pet Pillow Giveaway. I would like to try the nursing pads. I also entered the organicKidz SS Bottle giveaway. I also entered the B:Mod designs giveaway. I'd love to try the After-Bath Hat for Baby. I'd love to try their baby socks! I like the apron hooded towel. 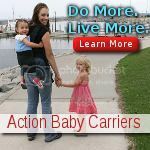 i'm a blog follower- and I love the baby hat. so cute! I'd like to try the hooded enclosed wrap. 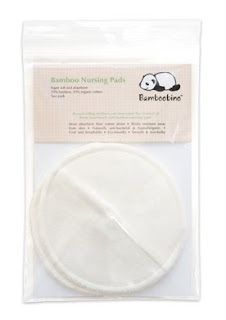 The washable nursing pads look great too! I follow via GFC and I would love to try the nursing pads. We could really use the Baby Washcloths. We're out of soft clothes.